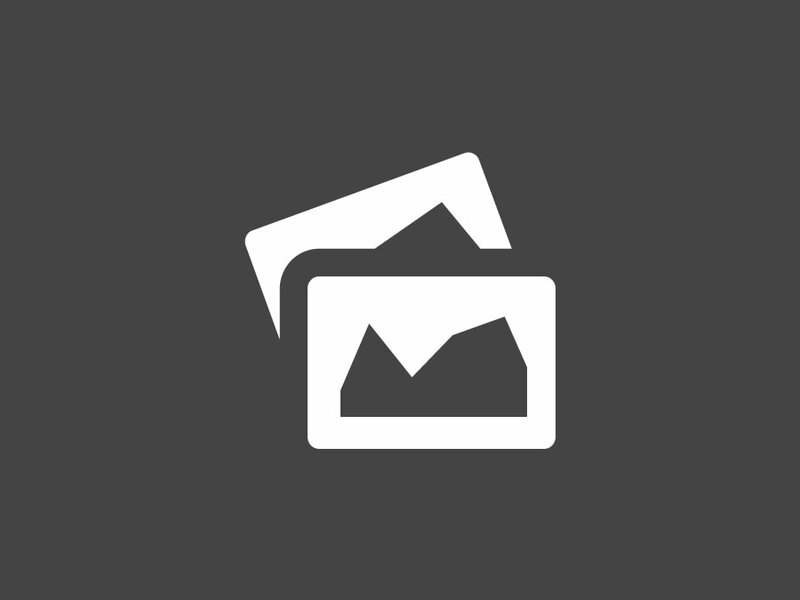 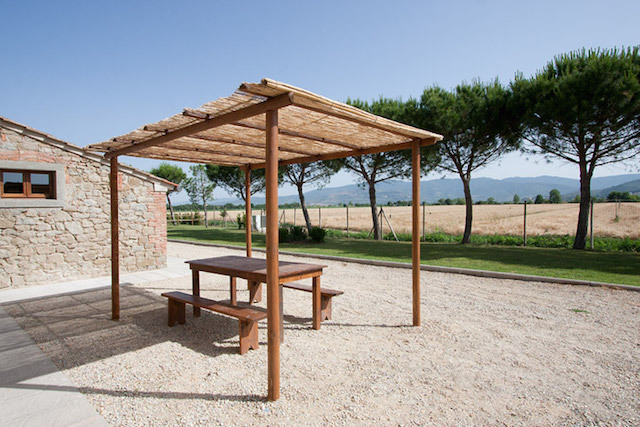 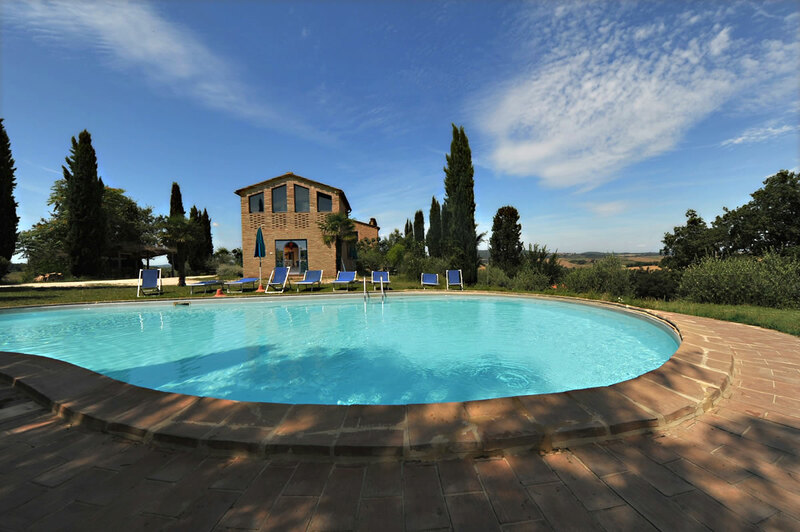 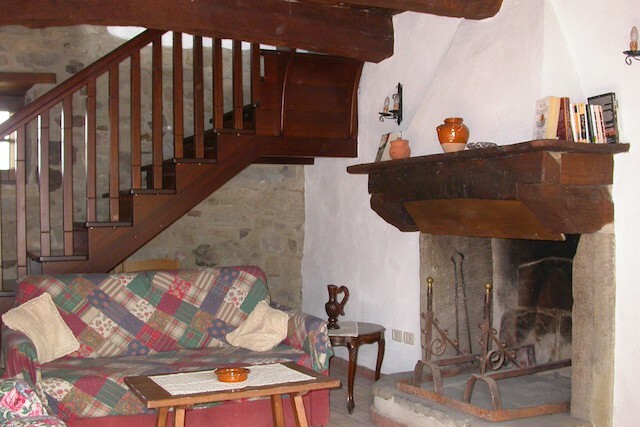 On this page you find an overview of our Tuscany holiday homes. 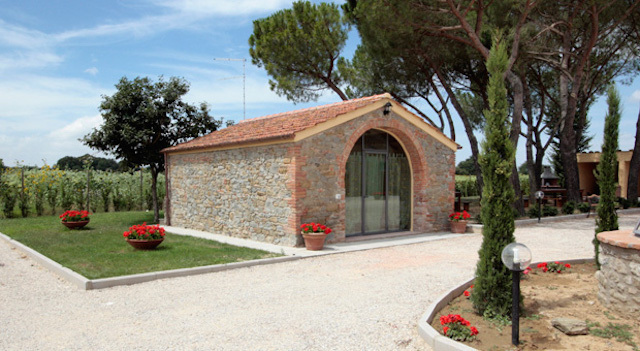 Select your favorite holiday home for more details. 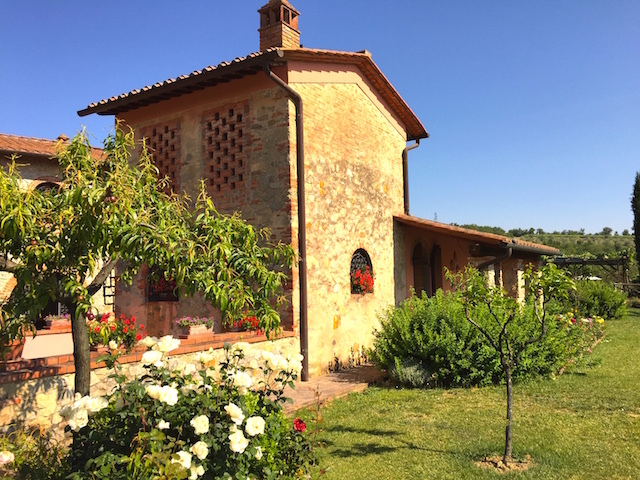 You only need a couple of more steps to your dream holiday home for your holidays in Tuscany.